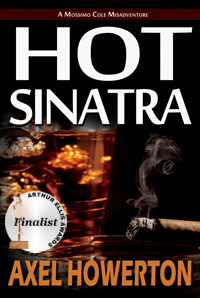 HOT SINATRA – reviews rolling in! | Got How? HOT SINATRA – reviews rolling in! 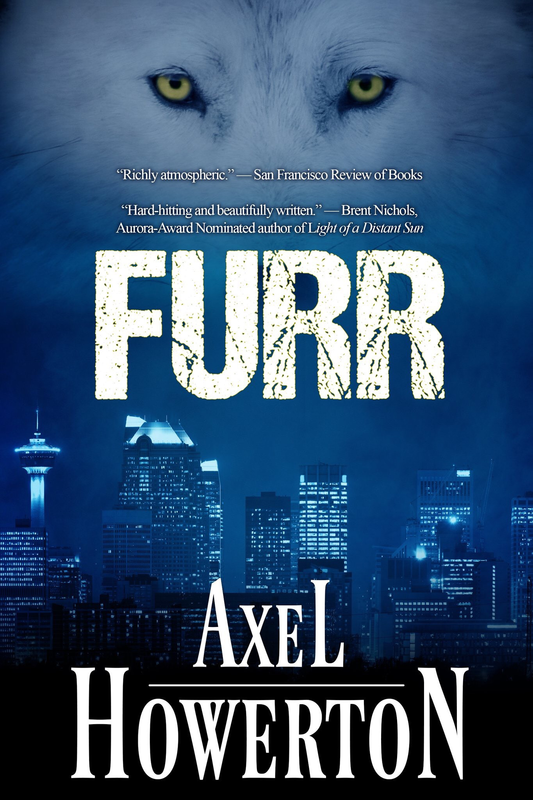 Already have three reviews in on Amazon, things are hummin’, although there may be some issues with the comments section here on the site. Any of you that can’t leave comments here to get in on the giveaway drop me a line on the FB page. Don’t forget to comment to win a digital copy of HOT SINATRA, and stay tuned for ever more excellent prize packages in the weeks to come!